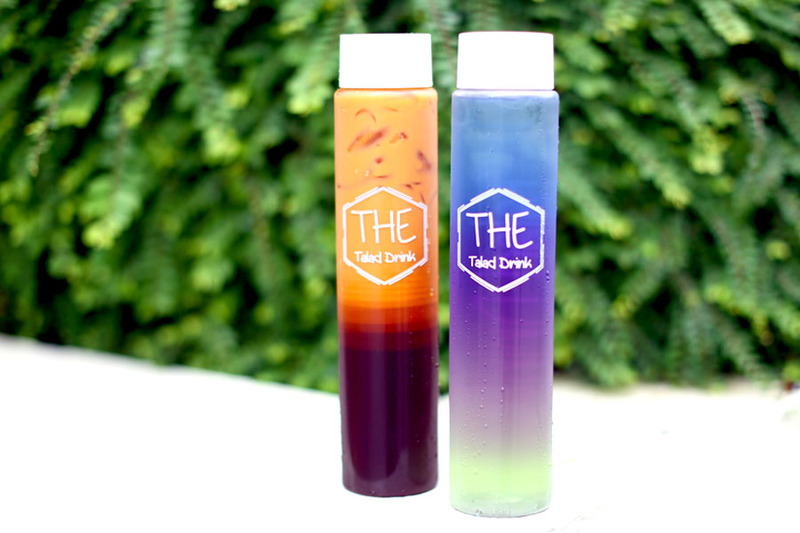 These instagrammable rainbow drinks in tall bottles from The Talad Drinks and Thai Kitchen were a hit in the inaugural session of Artbox Singapore. Queues were long, said to last between 45 minutes to an hour just to get one of these sought-after drinks. 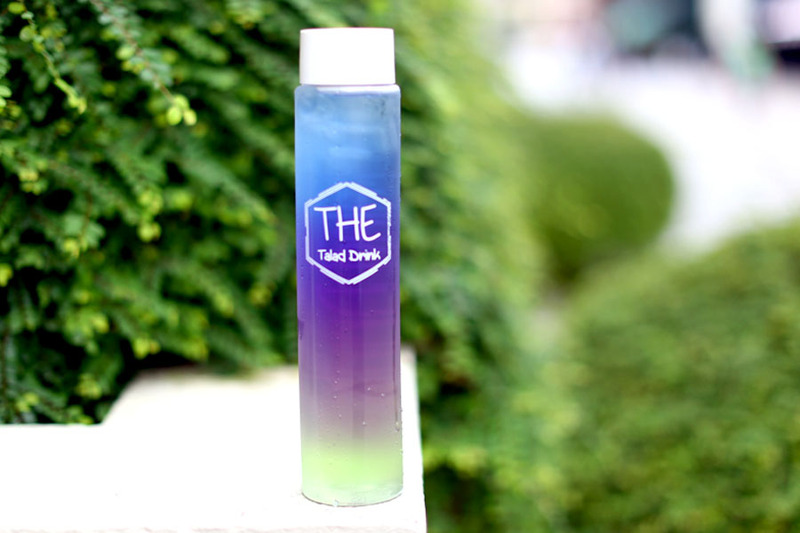 Well, if you really need these coloured water to be on your Instagram feed, yet not want to brave the heat and crowd, Toa Payoh Hub is your next best option. 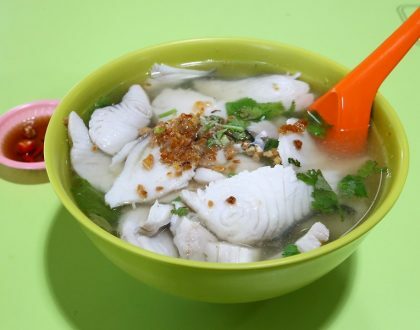 The ‘back alley’ of Blk 190 in the heart of Toa Payoh Central, is where I go to for roast pork noodles and Penang food. 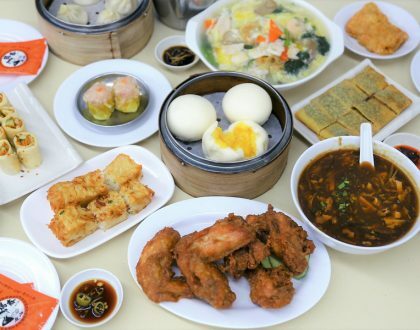 Then, I noticed this Thai restaurant which took over Chao Phraya Thai Kitchen. 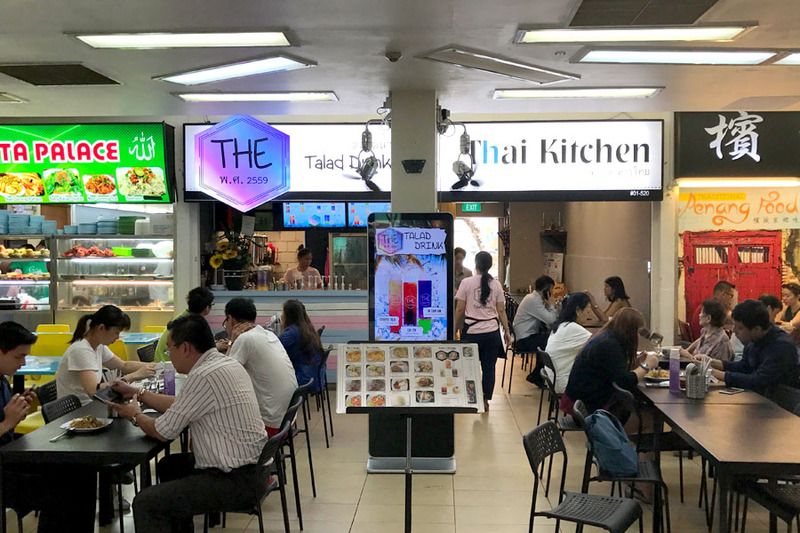 The Talad Drinks and Thai Kitchen offers a range of affordable Thai food such as Pineapple Fried Rice ($5.50), Pad Thai ($5), Tom Yum Fish Vermicelli Soup ($6), Thai Prawn Cake ($6/$10) and Creamy Red Curry Chicken ($7). Its colourful Thai drinks are popular especially with OLs who find them gorgeous enough to take back to the office cubicle. 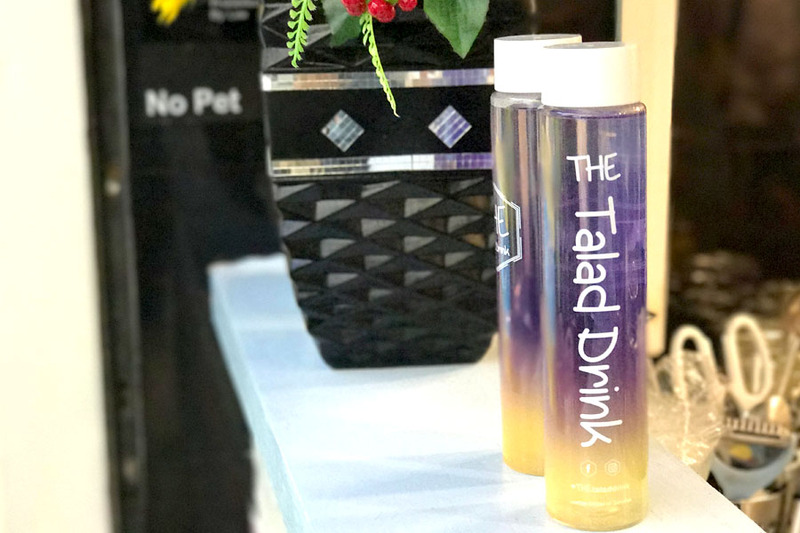 The top 3 popular flavours are An Chan Kiwi ($3.80) which is Butterfly Pea Tea with Kiwi, Cha Yen ($3.50) and Strapple Talad ($3.80) – Strawberry with Apple Juice. 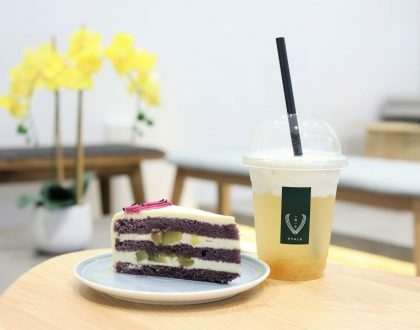 Other Thai Drinks such as Thai Iced Green Tea ($3.50), Thai Iced Lemon Grass ($3.50) and Thai Iced Milk Coffee ($3.50) are also available. Shake the bottles, and the content change to another colour. Ah, suitable for boomerangs. 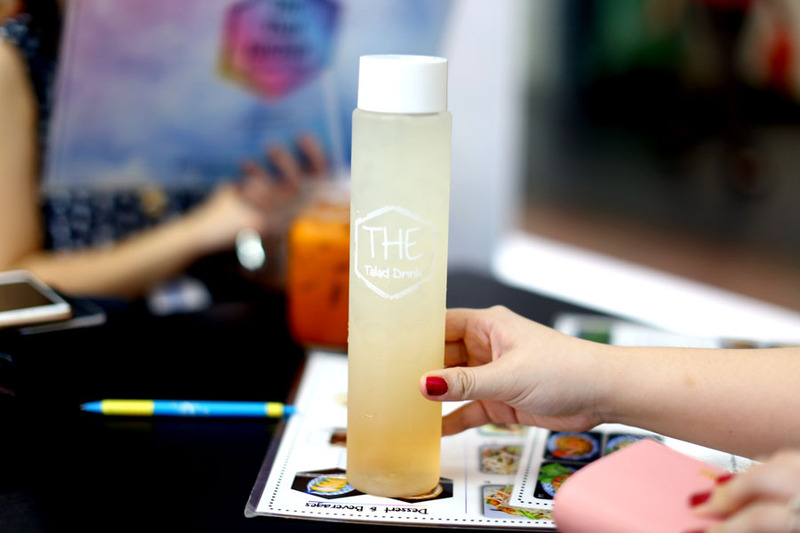 Though there is nothing really special about the taste, at least they make refreshingly cool beverages during the hot weather. 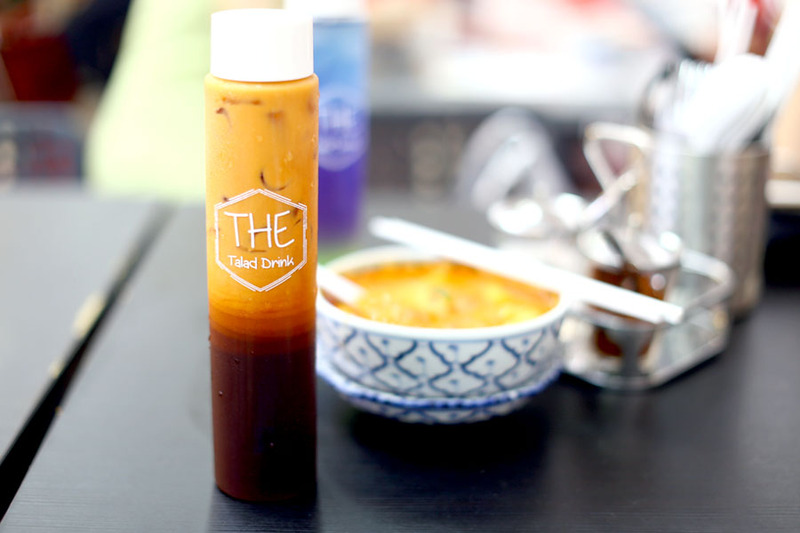 The Thai Iced Milk Tea ($3.50) had a strong lingering tea taste but was towards the sweet side. Could have been tastier if they upped the proportion of the milk. Well, they are just tall, pretty to look at, and sweet… and I am not describing a person. scheduled break should be 330-530 everyday.